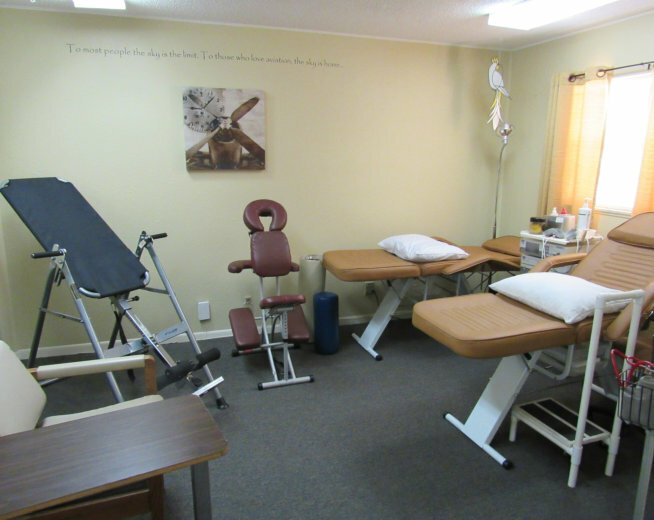 We offer therapeutic programs to help you restore bodily functions, allowing you to become as independent as possible. 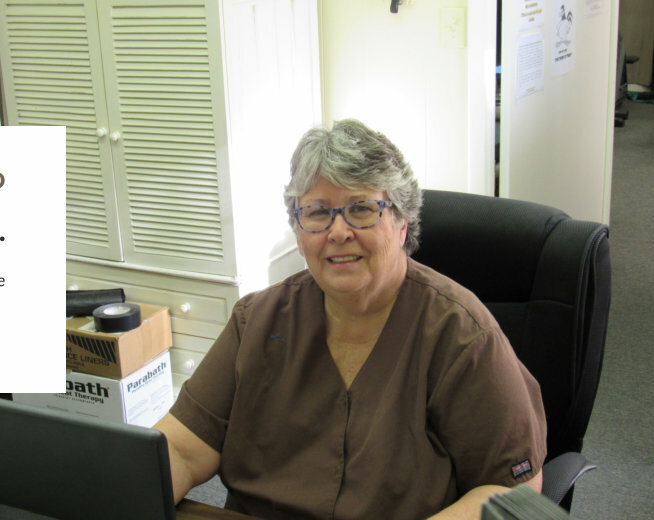 We provide one on one treatment to our patients to ensure quality care and to maximize outcomes. 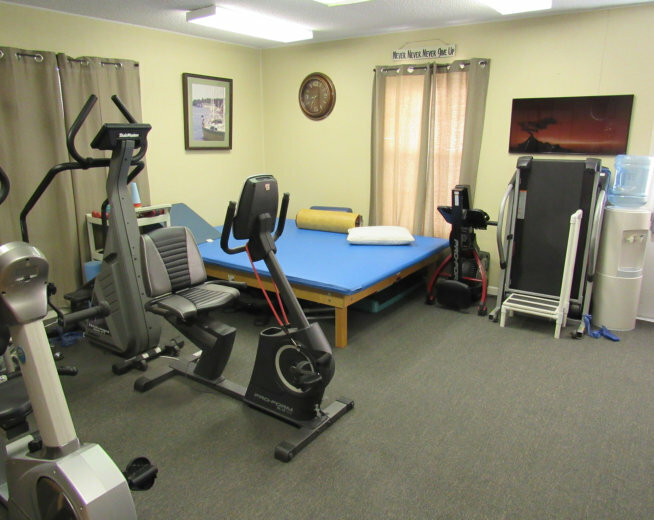 Set your appointment with us so we can evaluate your current conditions. Referrals coming from you mean a lot to us. Send them now. Learn more about the people you'll work with. 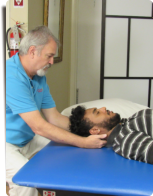 With many years of experience and a high level of expertise, our therapist will be providing his all-out support to help you with your rehabilitation. 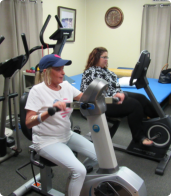 We will be delivering therapeutic services in accordance with your therapy needs. 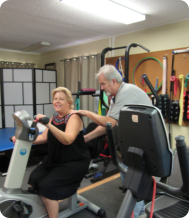 Unlike treatment at other physical therapy facilities, our patients will receive one-on-one care and will be treated by the same therapist at each visit. 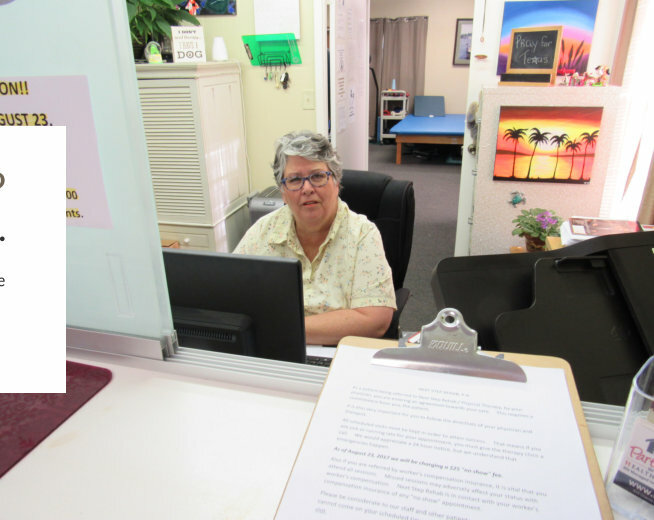 With one-on-one care, we can help eliminate confusion in our clients and will ensure the continuity of care over the course of treatment. 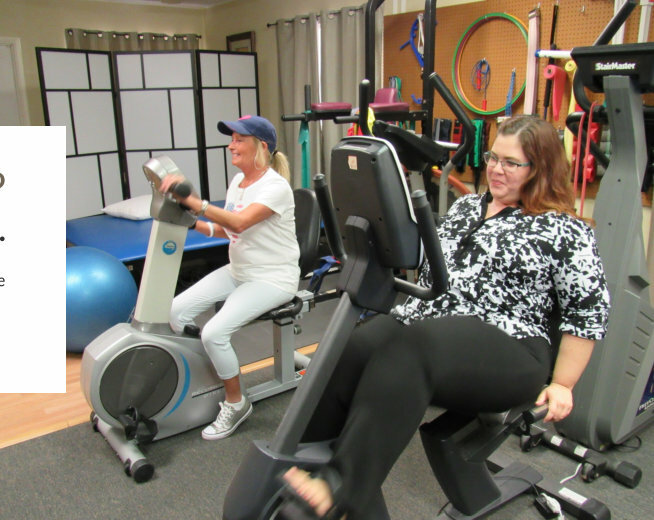 Our goal at Next Step Rehab P.A. 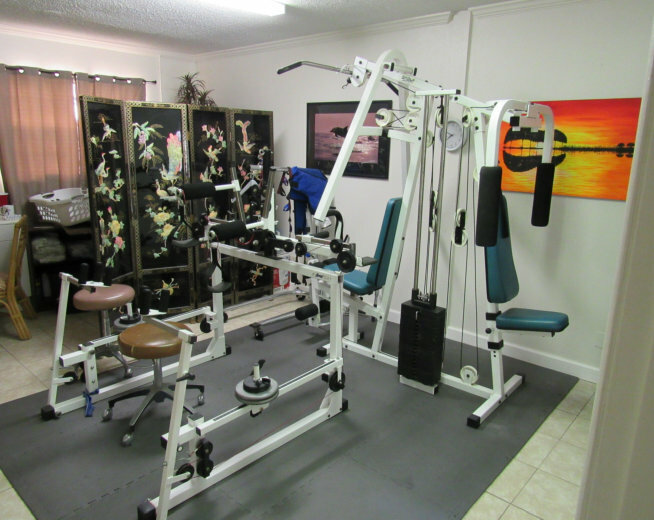 is to offer a calm, relaxing, low stress environment while providing high quality physical therapy services. We maintain a clean environment that is conducive for healing and speedy recovery. Visit us. 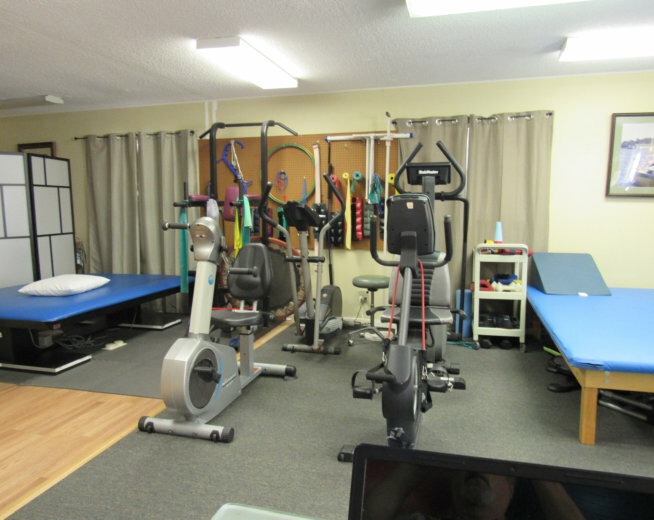 Great Therapist, Great atmosphere. Will definitely recommend or return if needed. Thanks Guys!!! 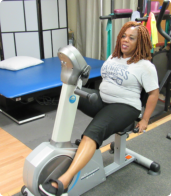 I was very pleased with the progress I was able to make because of the therapy I received. Jack was fantastic and showed genuine concern for my treatment and well-being. Very refreshing attitude. I really didn’t have any faith in the process but I’m a firm believer now that therapy can work. Jack did a fantastic job helping me heal from my sports injury (hip). 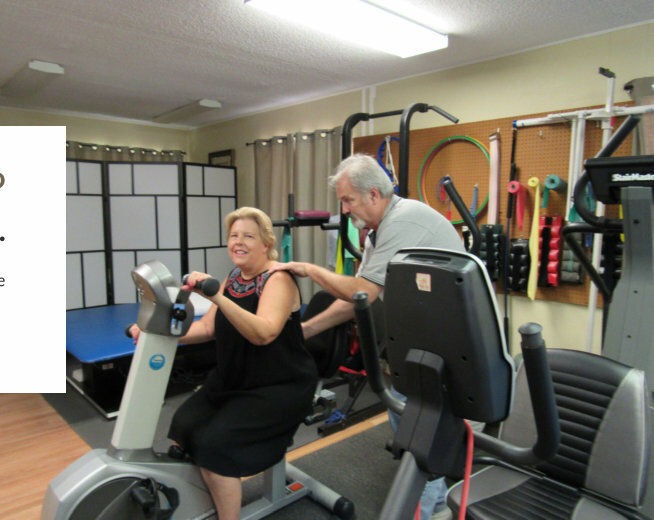 I had never had physical therapy before, and they made me feel relaxed and at home during my therapy. I can’t recommend this team enough. From the receptionist to Jack my therapist the experience was professional. They showed genuine empathy which is something hard to come by. Jack made my physical therapy visits a pleasant experience. I liked being able to see the same therapist at every visit. 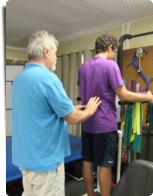 Jack was very knowledgeable and I would recommend him to anyone needing physical therapy. My therapist, Jack, was exceptionally good. I need to go back for more treatment- economics is a problem right at this time. Helped me more than the shots I received. The person who provided service to me was always on time, was very knowledgeable about the wheelchair and the custom insert that will be made for me. He showed me how the chair works and provided opportunities for me to practice operating the chair. He answered my questions and gave me his contact phone number. He was very thorough and professional. Jack, my therapist, seemed genuinely interested in each and every patient that came in. He treated everyone with respect and courtesy. Jack is the best rehab therapist I have ever had. I knew he knew what he was doing, so I could completely trust him. Not every therapist knows how to prepare and treat someone who had Polio. Under Jack’s care, I made several positive gains. I have a home regimen that will continue to benefit me. I am also involved in aqua-aerobics three times a week which also helps.